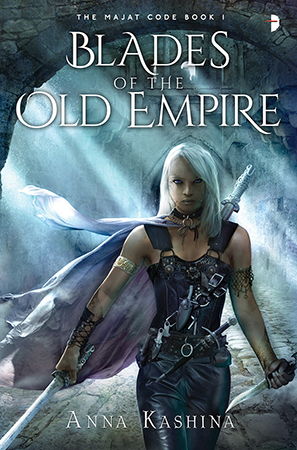 The latest in the long running and bestselling Dresden Files series sees Harry Dresden still fulfilling the role of the Winter Knight to Mab, the Queen of Air and Darkness. In this latest instalment, Harry finds himself working with one of his old enemies and a band of supernatural thieves attempting to break into Hades’ realm to steal the Holy Grail. Harry must use all of his wits and his friends’ skills to stay alive and ensure that the powerful artefact does not fall into the hands of his enemy. 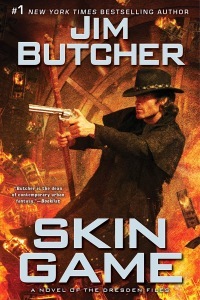 Butcher’s Dresden Files series has become the stuff of legend – each new book is eagerly awaited and devoured by his legions of fans. 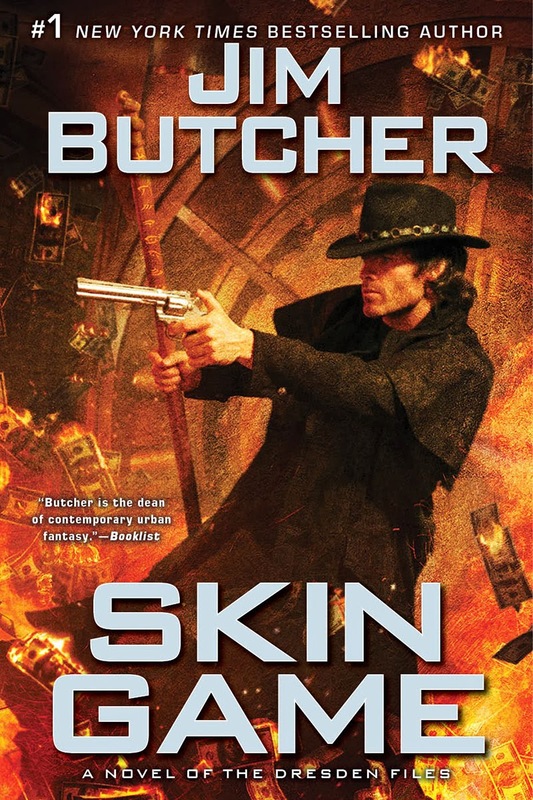 Harry’s antics and dry wit are always entertaining, and the complexity that Butcher has built into his world and magical system makes for good reading. If you haven’t tried the Dresden Files yet, you’re missing out – these are a hugely entertaining urban fantasy romp through modern day Chicago and beyond. Filled with laugh out loud moments and times of genuine emotion, Butcher always manages to grab the reader by the scruff of the neck and drag them into his world.